Day-tour visiting UNESCO World Heritage Site at Mt. Koya. Feel the sacred grounds of Buddhism. Discover the beauty of Kyoto from double-decker open bus! An excellent day trip to Kyoto and Nara from Osaka! Private guided tour to Golden pavilion and Nishijin textile centre in Kyoto! 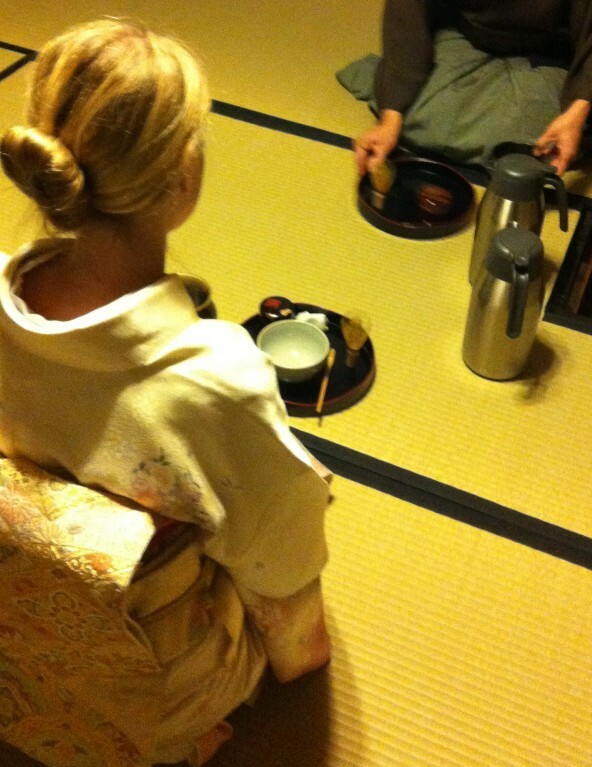 One day tour to explore the southern part of Kyoto and experience sake tasting! Explore Kyoto and enjoy a half day trip to Nara with your English speaking guide! Morning bus tour to Sanjusangendo and Fushimi Inari Taisha Shrine in Kyoto! Morning bus tour to visit popular tourist attractions in Tokyo! Experience Shabutsu tracing to draw a Buddhist figure and taste Buddhist vegetarian lunch at Nissekiji Temple in Toyama. An afternoon bus trip to Nara _ the Great Buddha and deer town from Kyoto! Explore Kyoto in the morning and experience Japanese craft in the afternoon! Full of history and culture! A day trip to Uji and Nara from Kyoto! Unforgettable special night tour at Kasugataisha Shrine with worship and Lamp lighting in Nara.